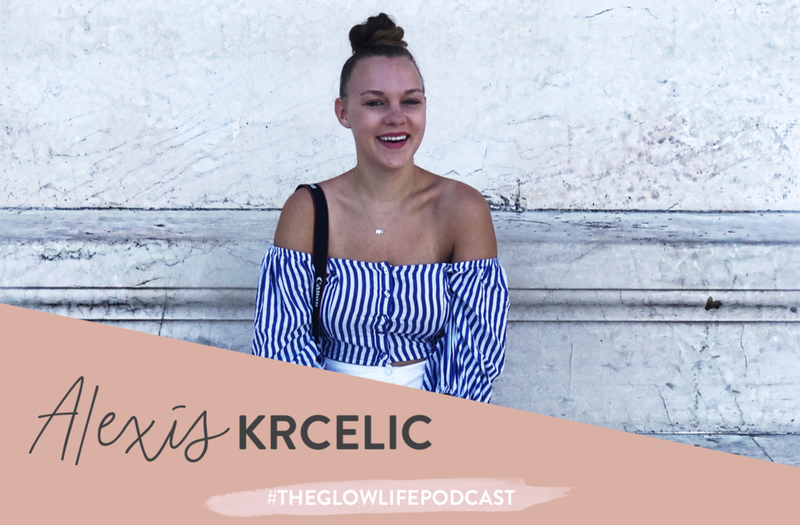 Alexis Krcelic is a Holistic Health & Wellness Coach and the Founder of Start with Lemon which is designed to bring access to a healthy, balanced, energized,and peaceful lifestyle to women all around the world. 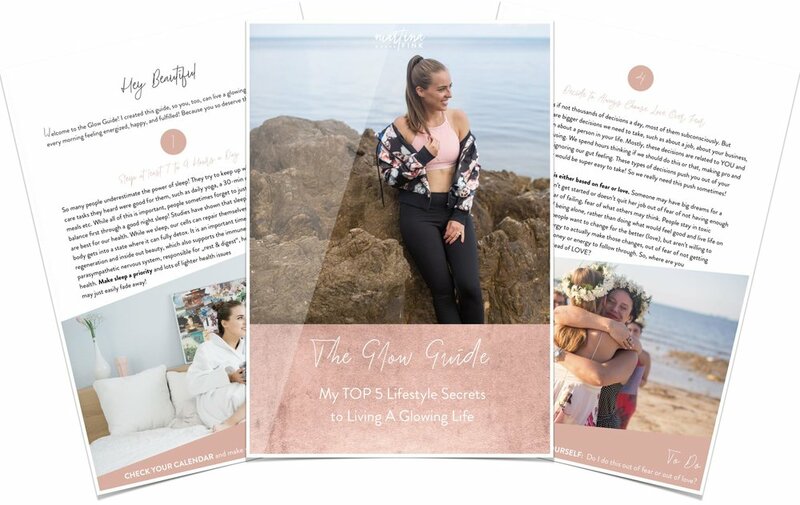 Alexis works with women to help create a lifestyle they love that allows them to give more of themselves while having left over energy for their own needs. She wants to make health accessible to people, which is what she realized while living in Vietnam for 10 months, where health was pretty inaccessible for many.